Teachers are overworked, overstressed, under appreciated—and mentally, physically, and emotionally exhausted! 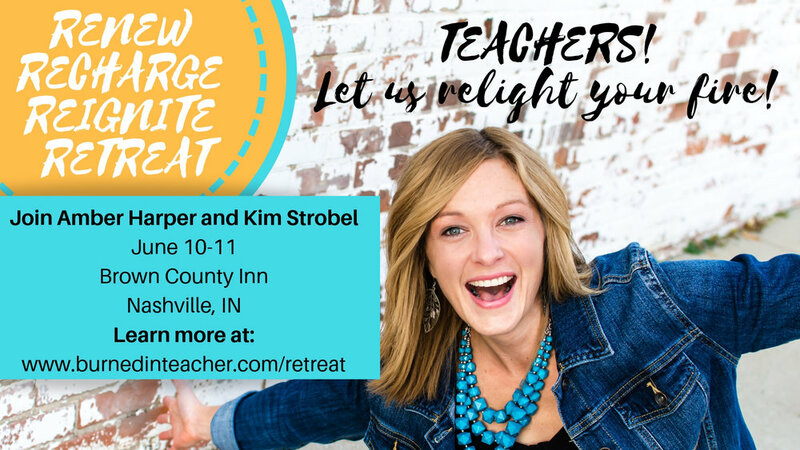 RENEW – RECHARGE – REIGNITE RETREAT! Retreat day two kicks off with your choice of yoga or sleeping in! 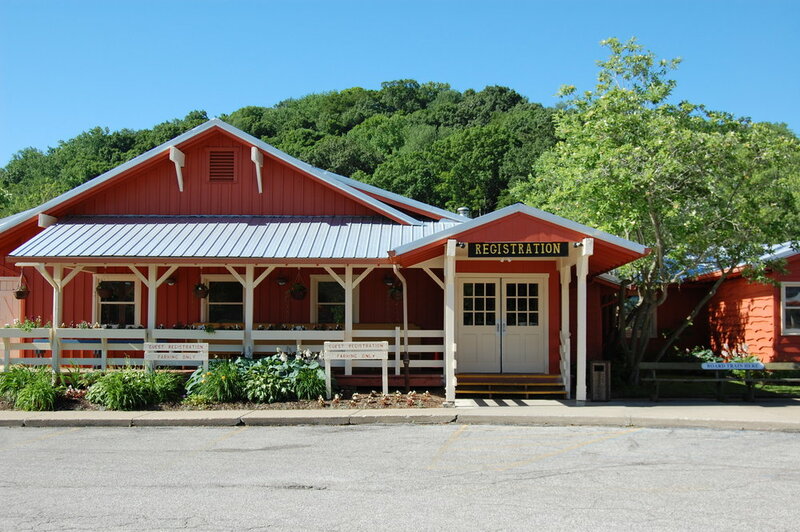 SAVE $60 BY REGISTERING BEFORE APRIL 26!